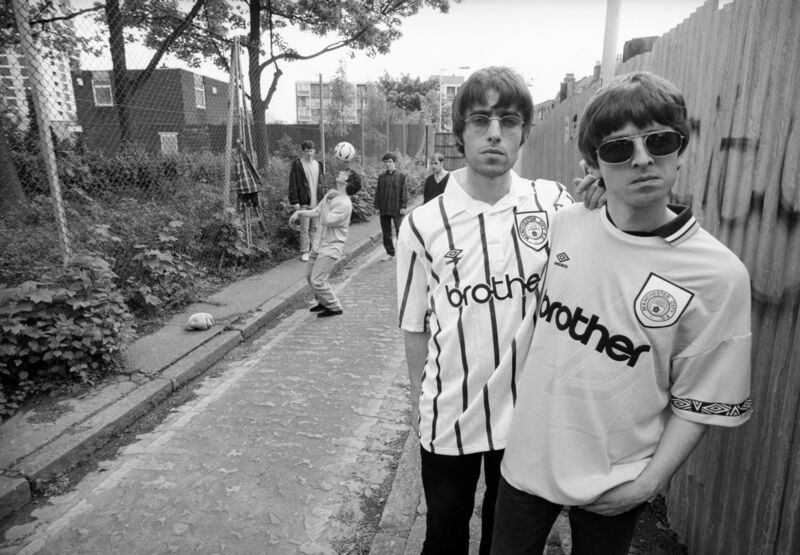 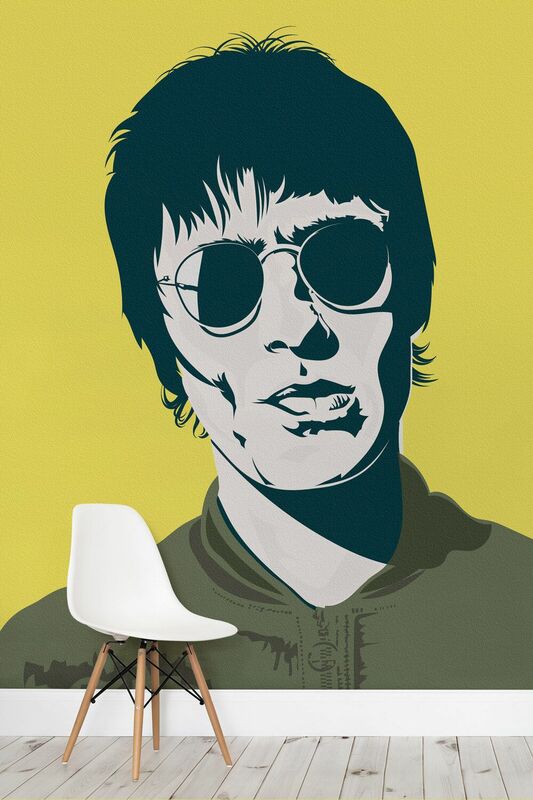 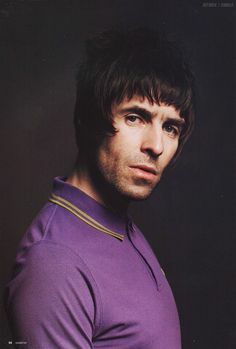 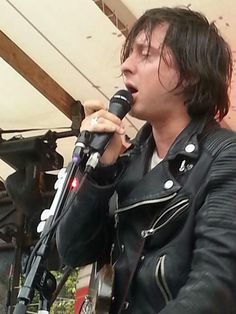 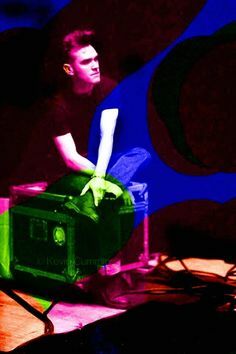 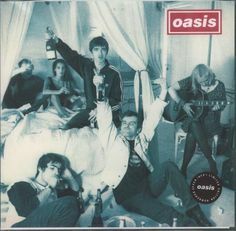 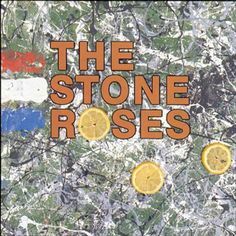 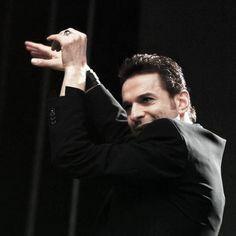 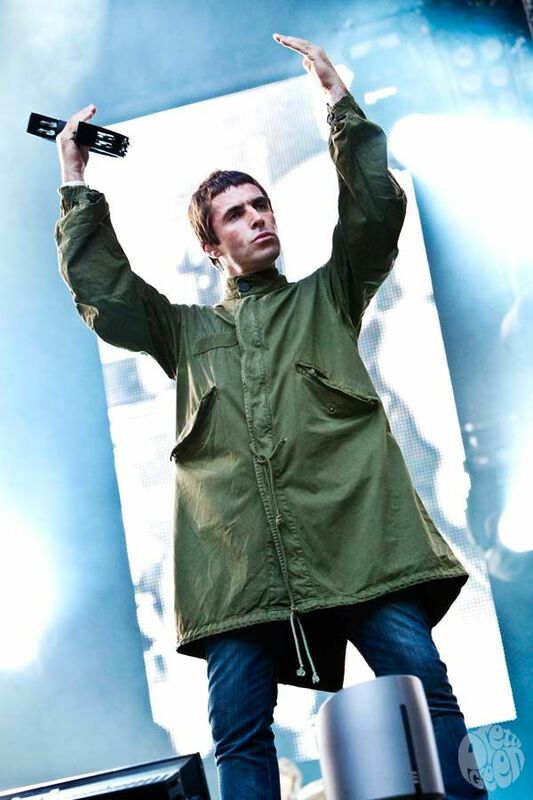 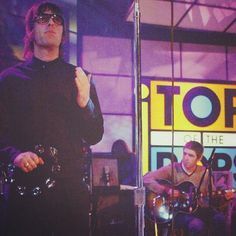 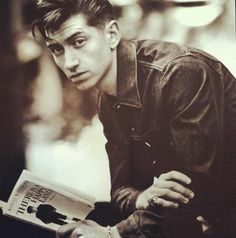 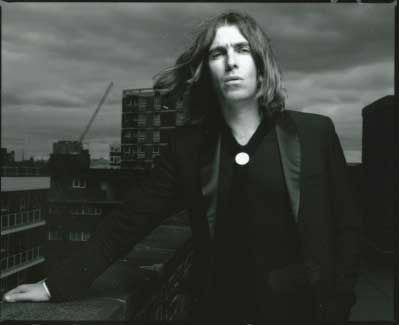 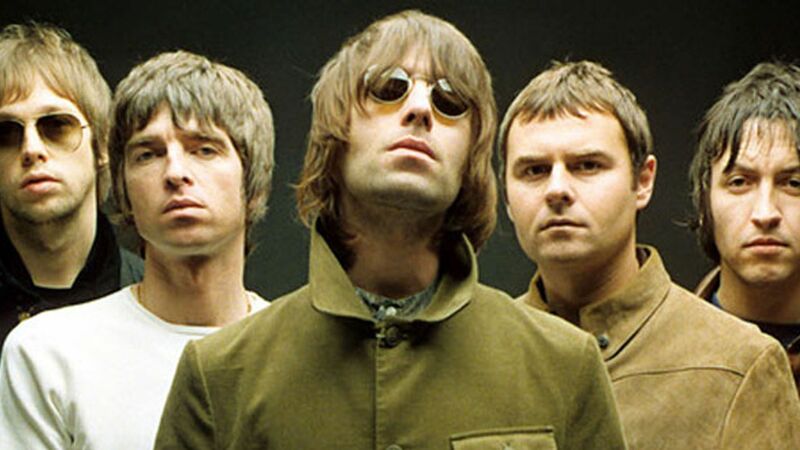 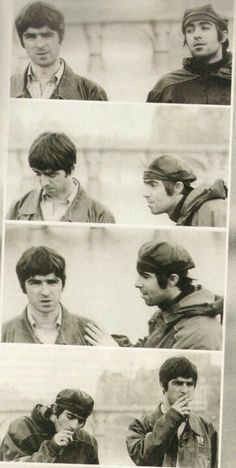 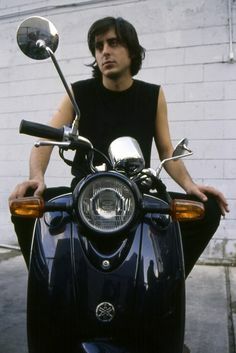 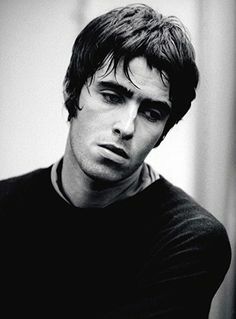 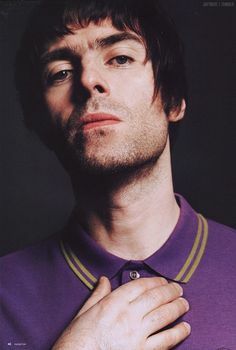 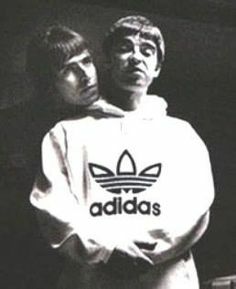 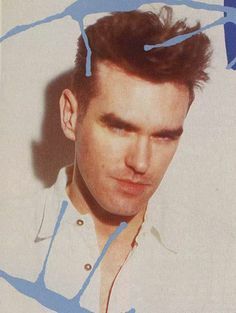 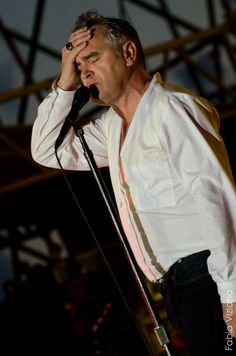 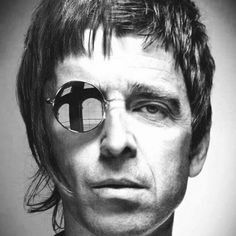 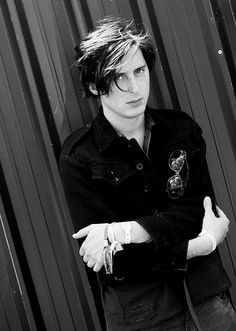 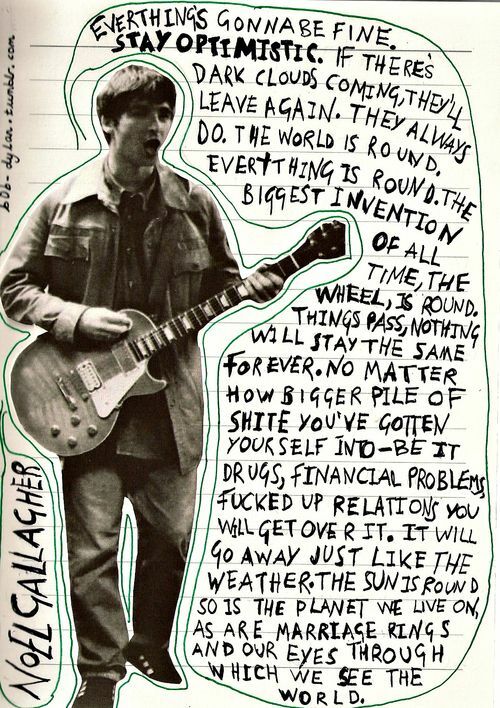 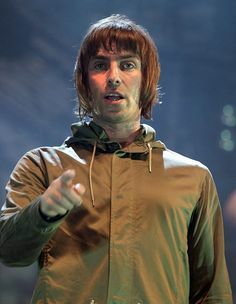 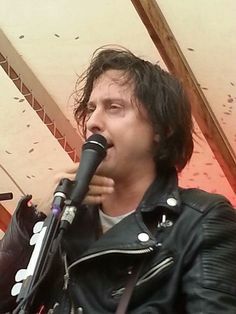 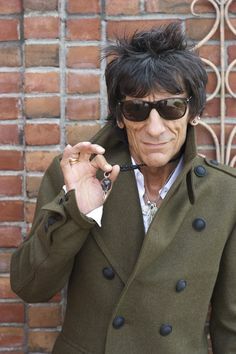 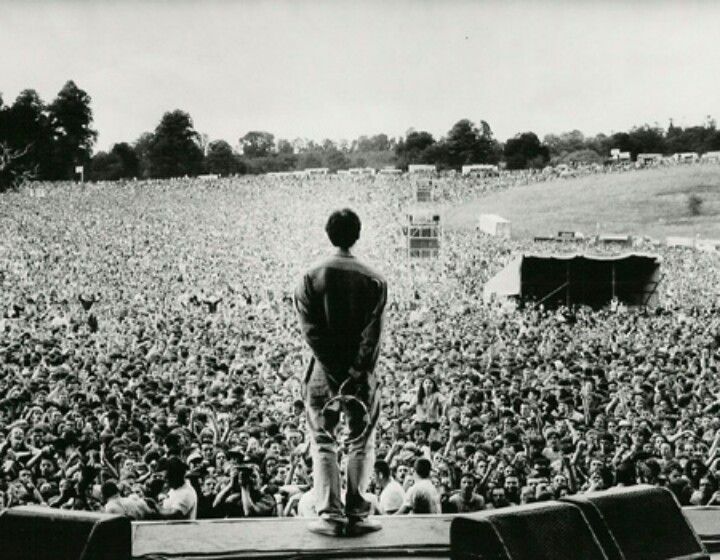 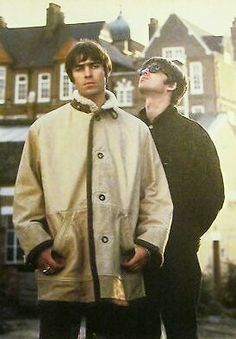 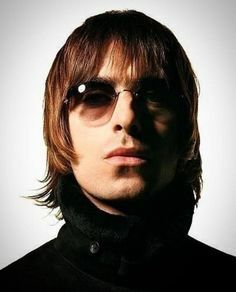 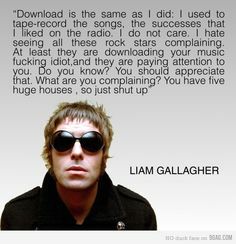 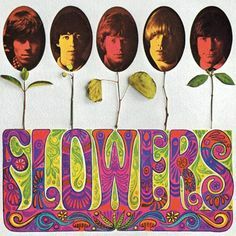 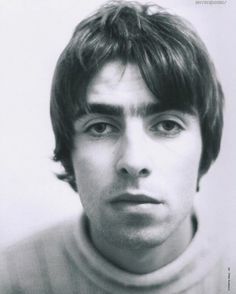 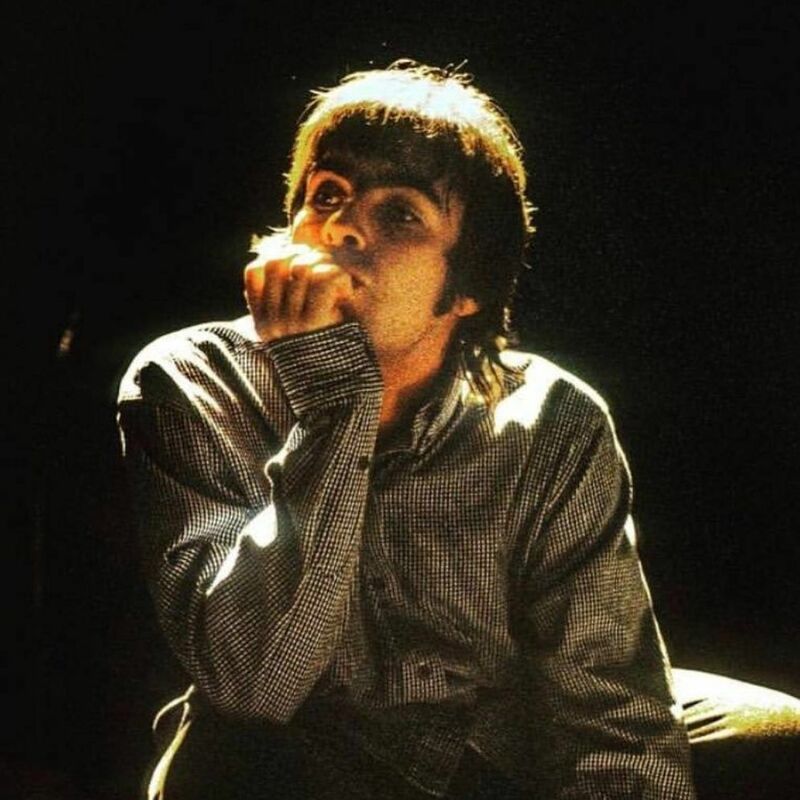 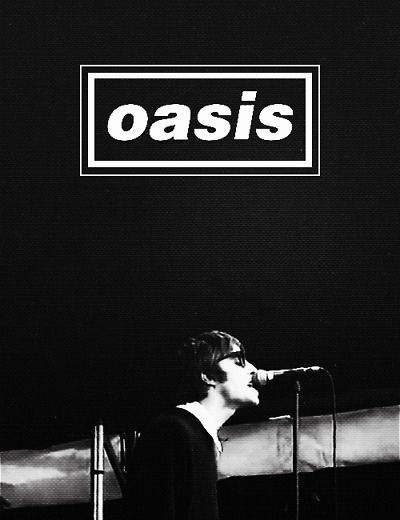 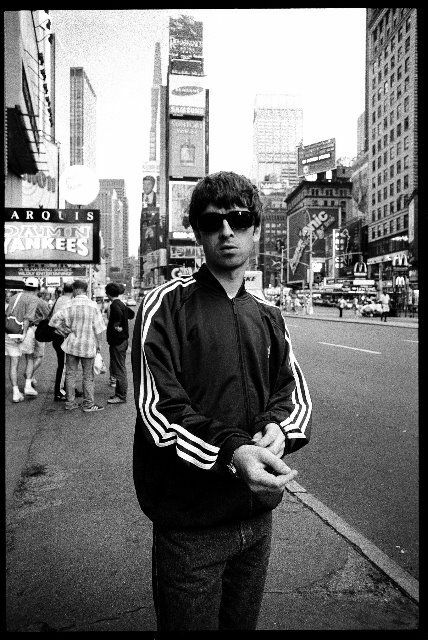 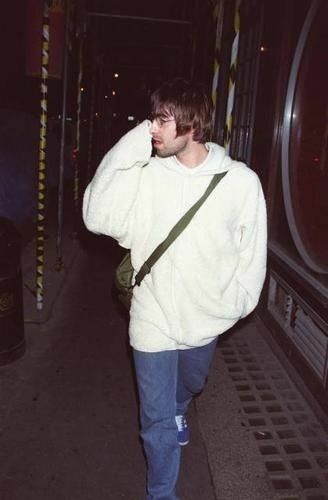 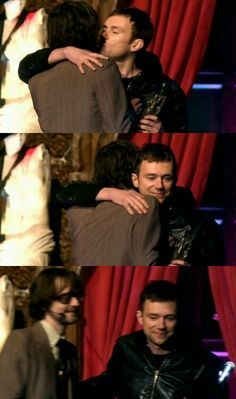 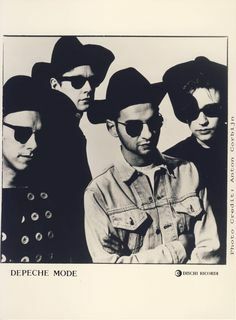 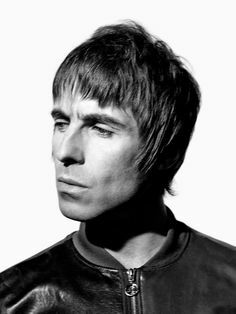 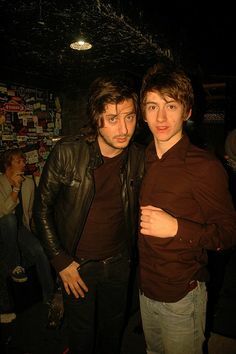 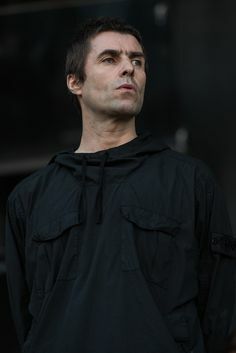 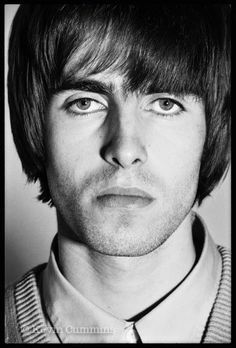 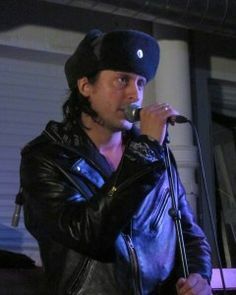 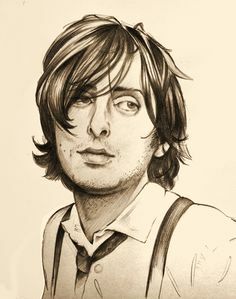 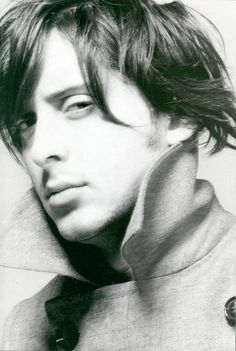 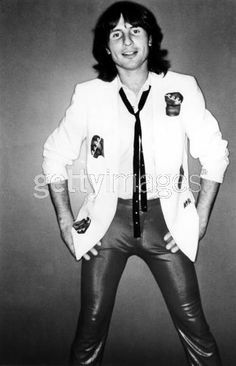 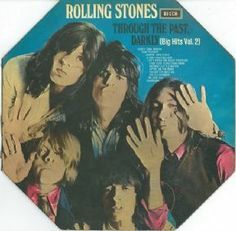 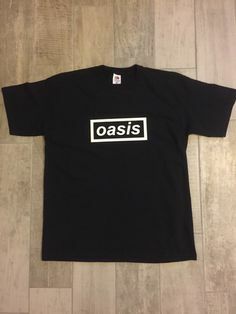 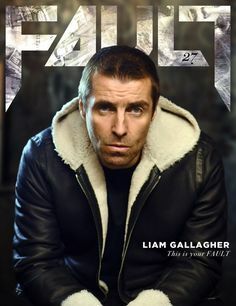 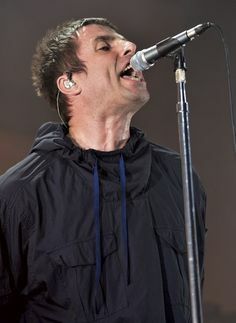 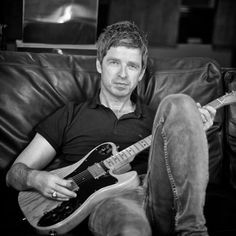 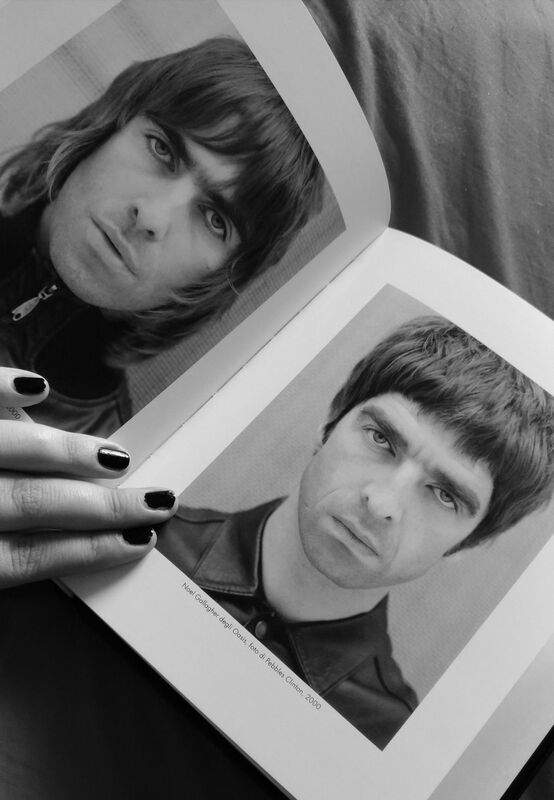 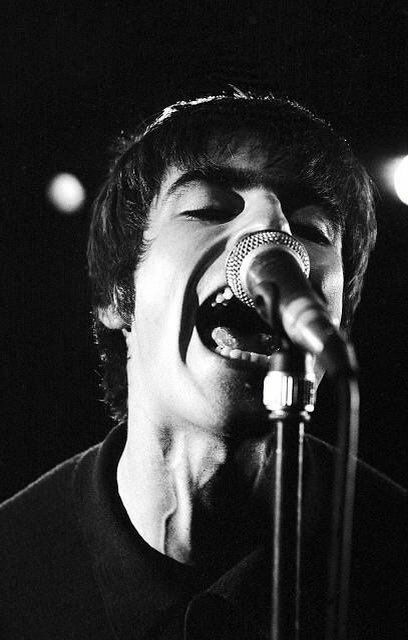 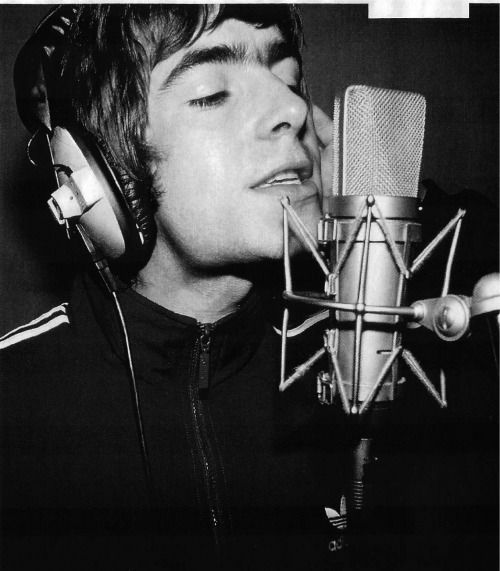 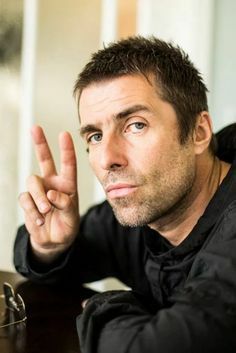 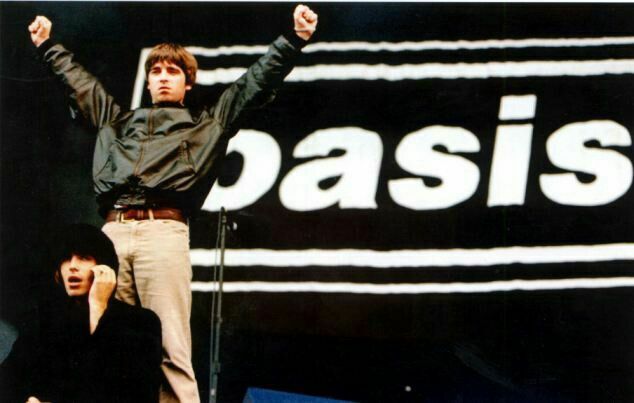 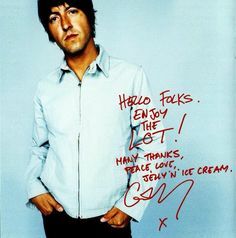 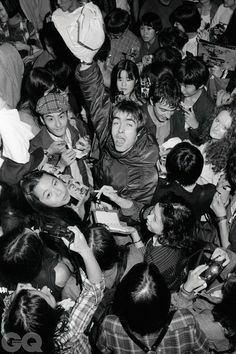 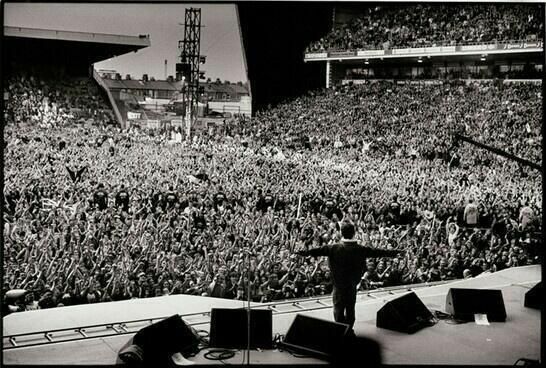 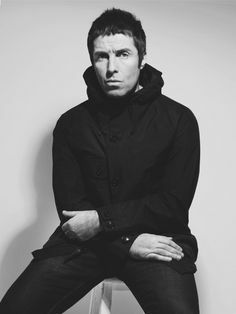 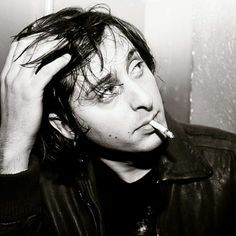 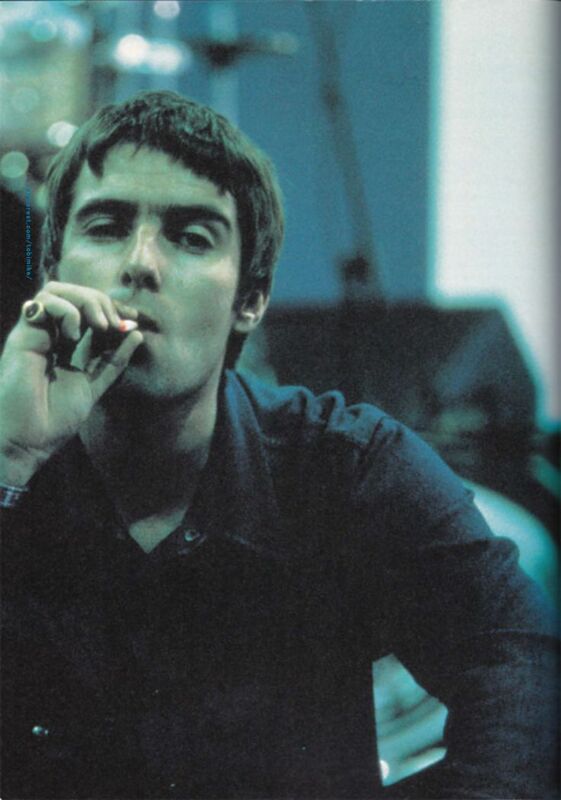 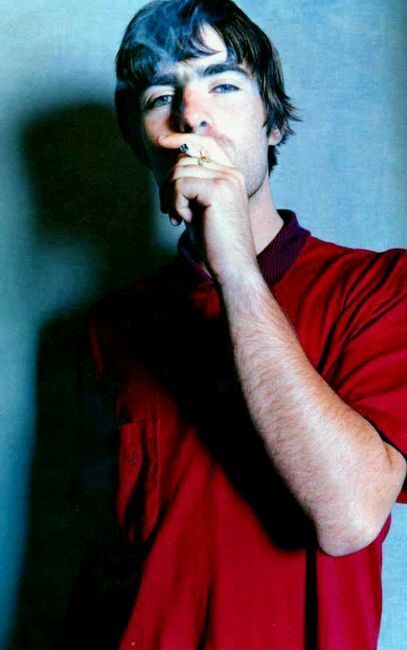 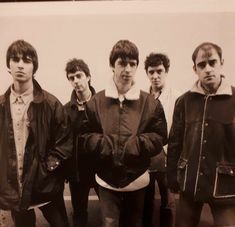 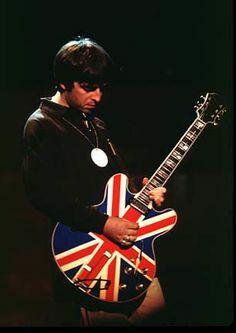 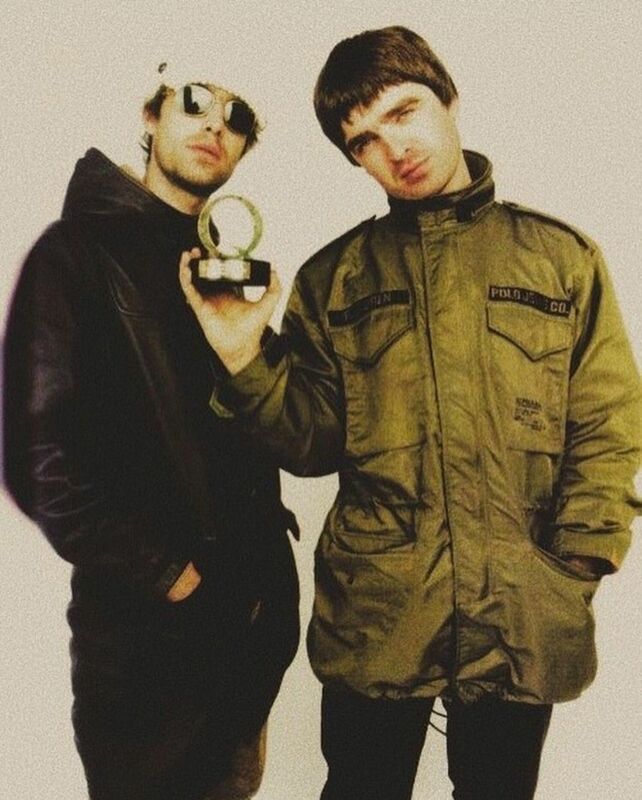 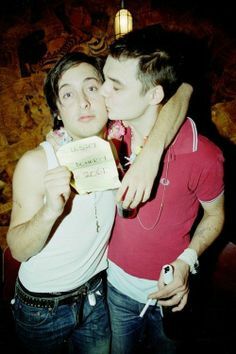 Lead singer of Oasis and well-respected fashion label owner, he has had a huge impact in the music and fashion industry. 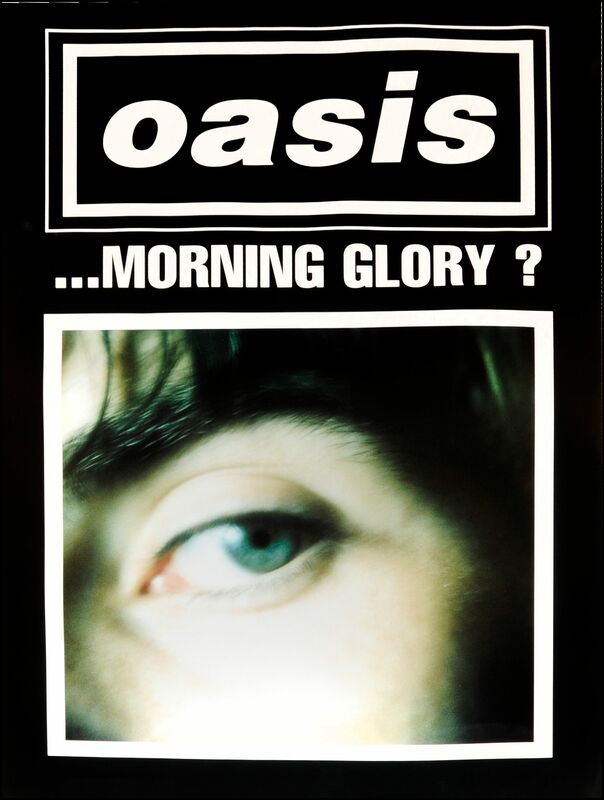 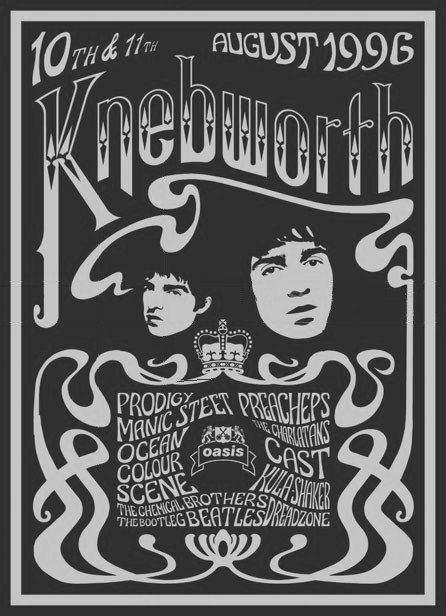 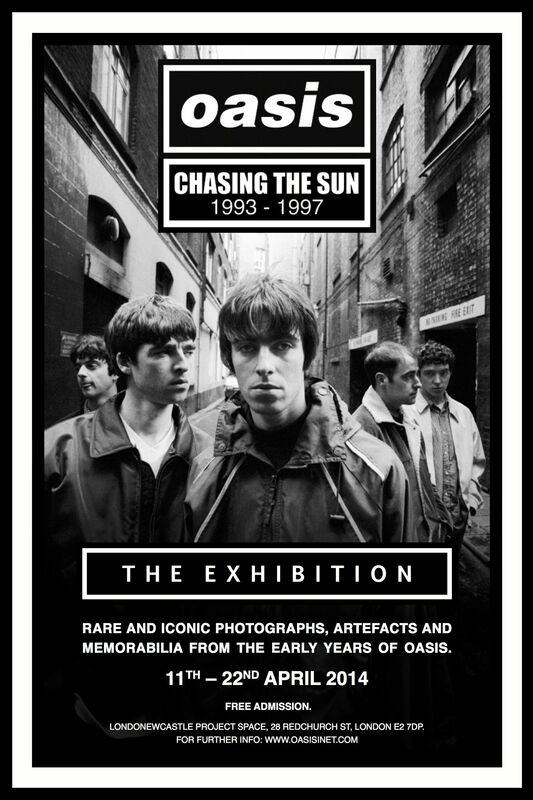 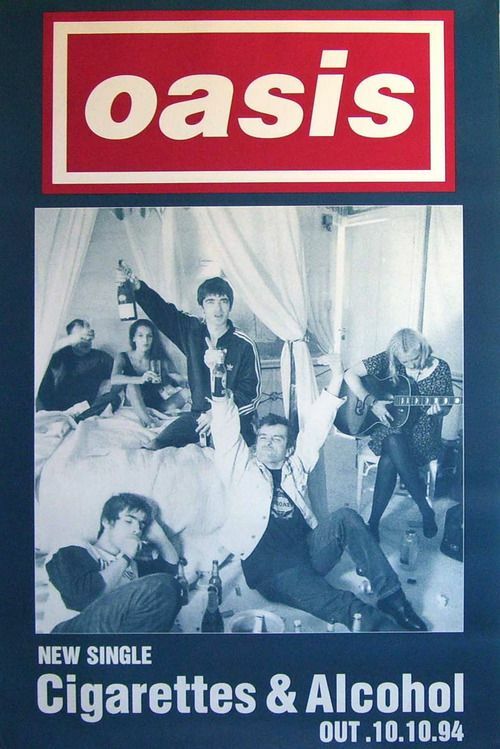 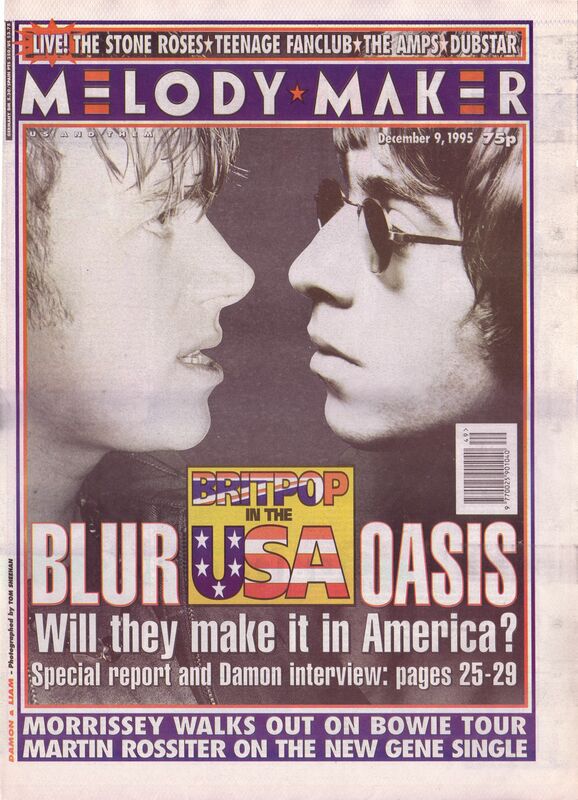 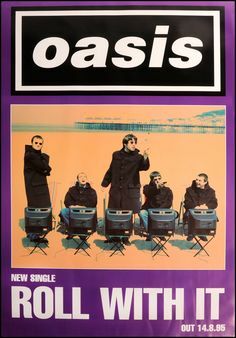 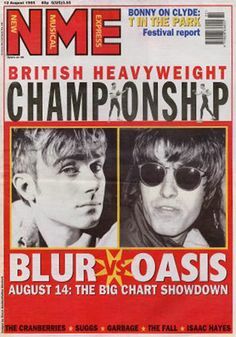 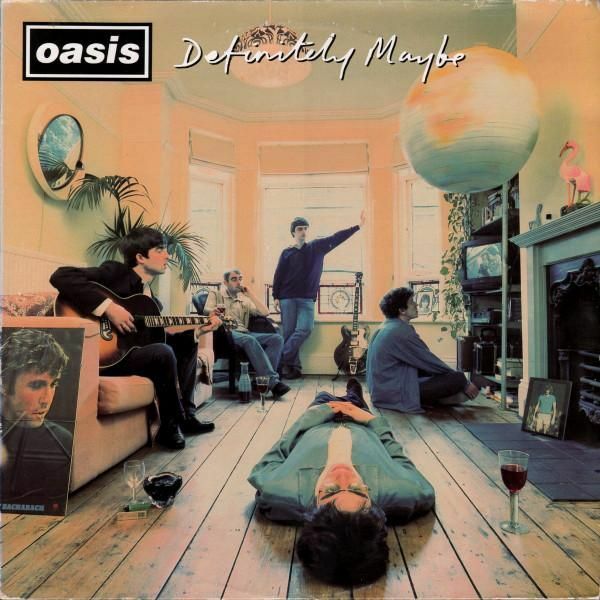 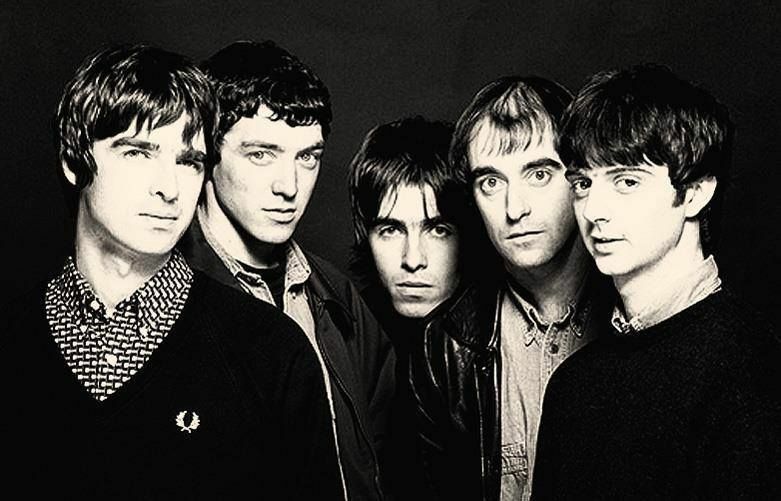 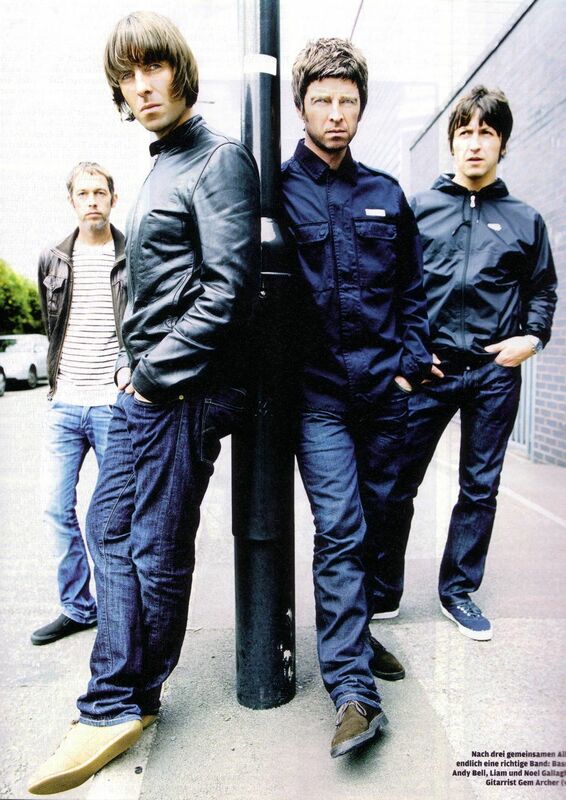 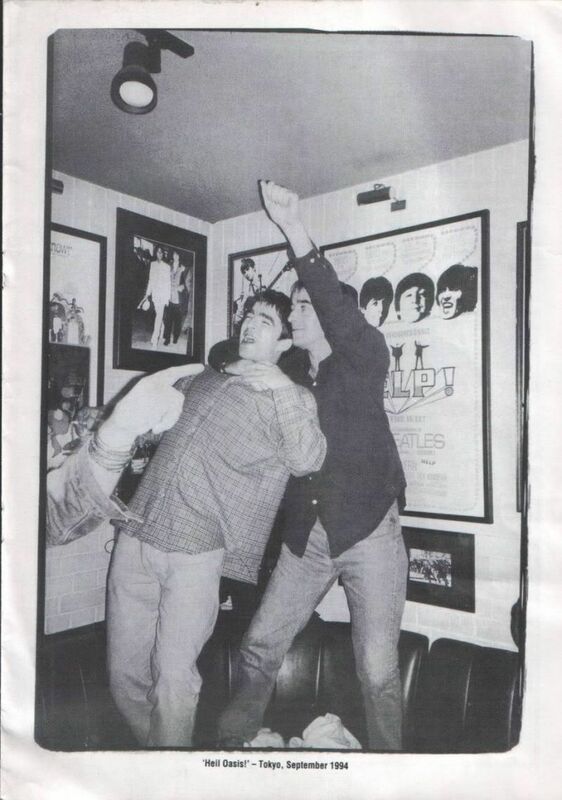 Iconic poster for Oasis, the breath of fresh air the UK rock industry was crying out for. 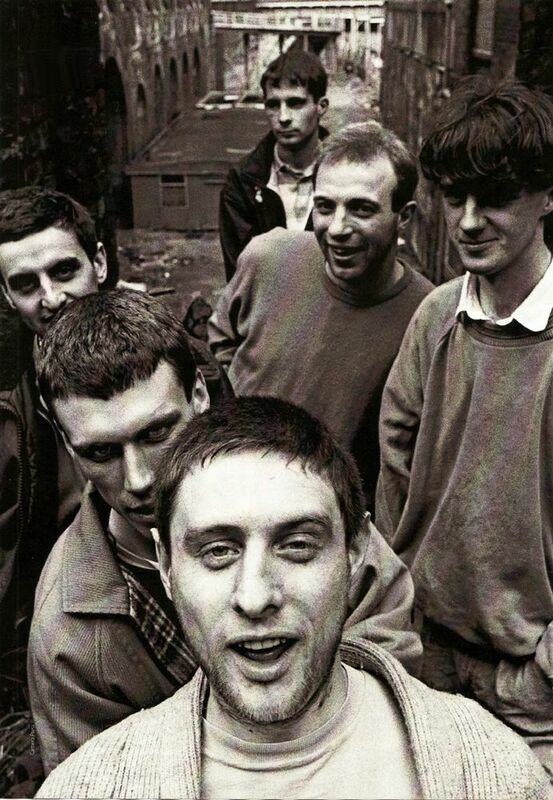 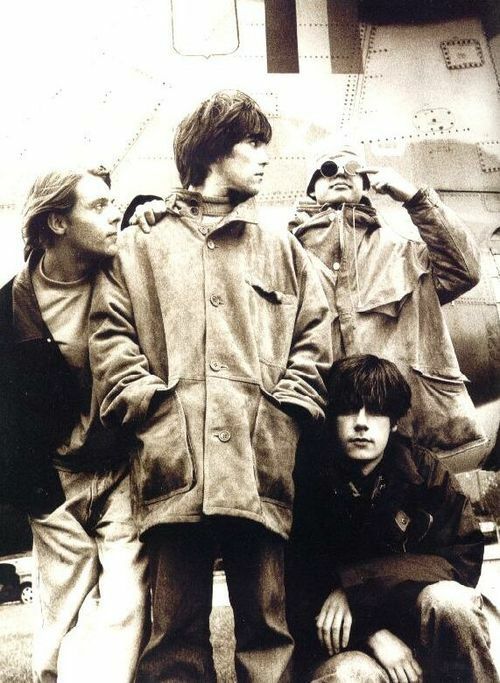 The Happy Mondays in Clerkenwell London - clockwise from back Paul Davis, Mark Day, gary Whelan, Shaun Ryder, Matk 'Bez' Berry, Paul Ryder. 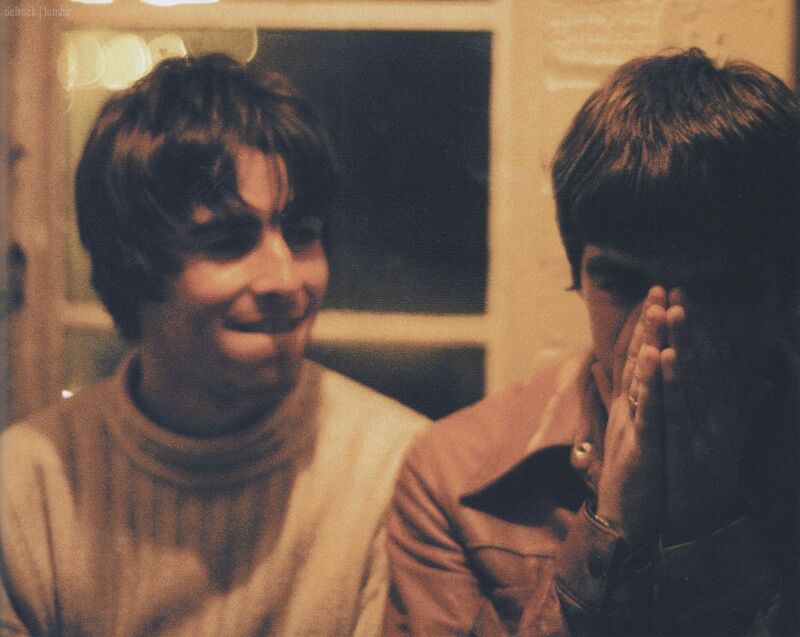 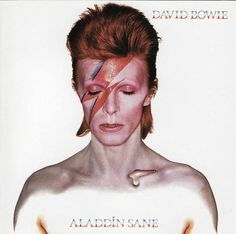 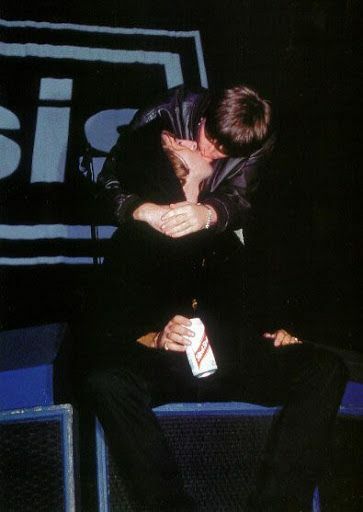 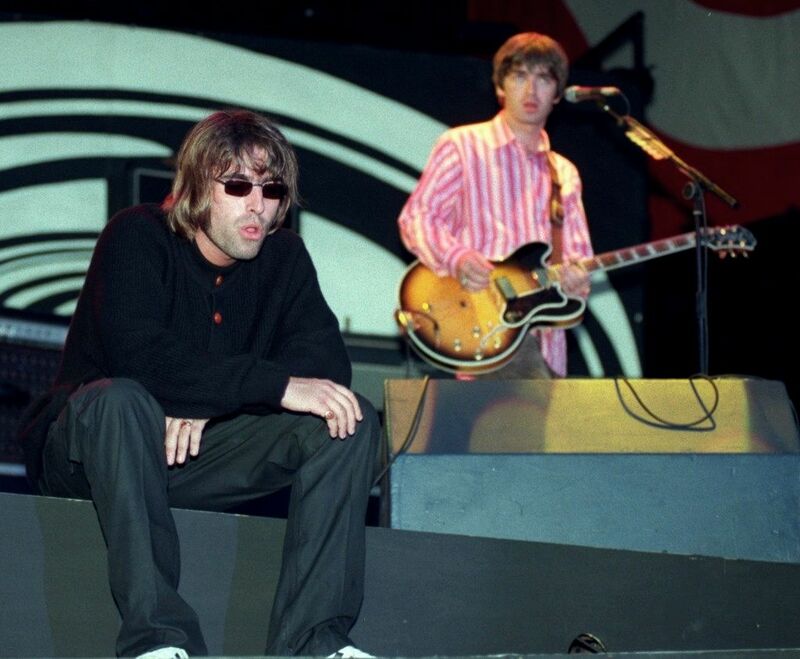 Liam Gallagher sings Noel Gallagher's Oasis B-side “D'Yer Wanna Be A Spaceman? 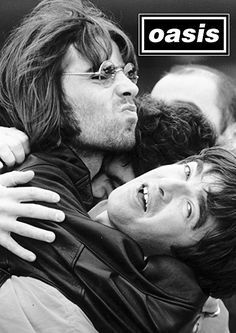 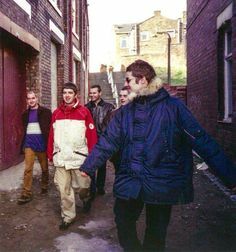 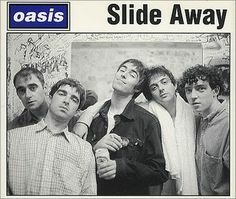 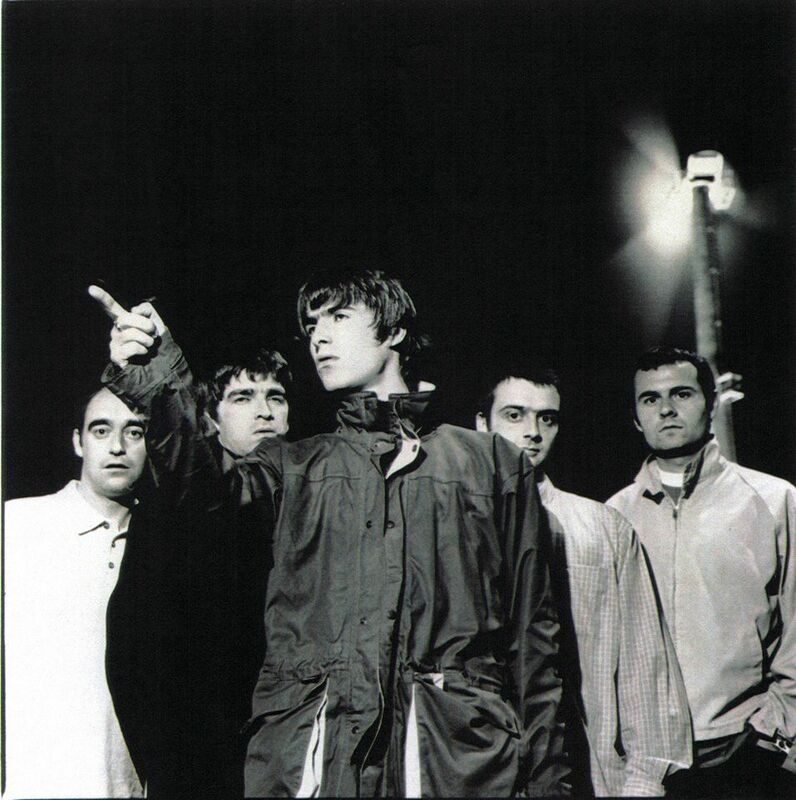 Oasis - Andy, Liam, Noel and Gem. 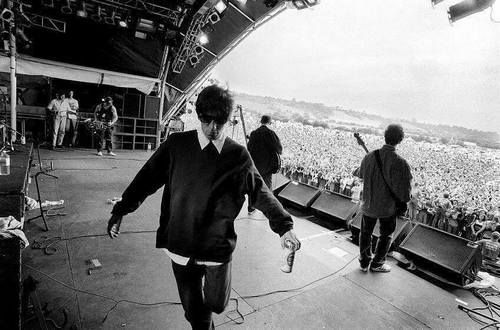 Oasis, live at Páirc Uí Chaoimh, Cork, Ireland, August, 1996. 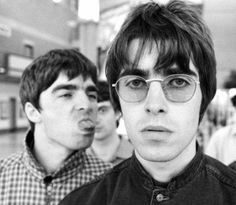 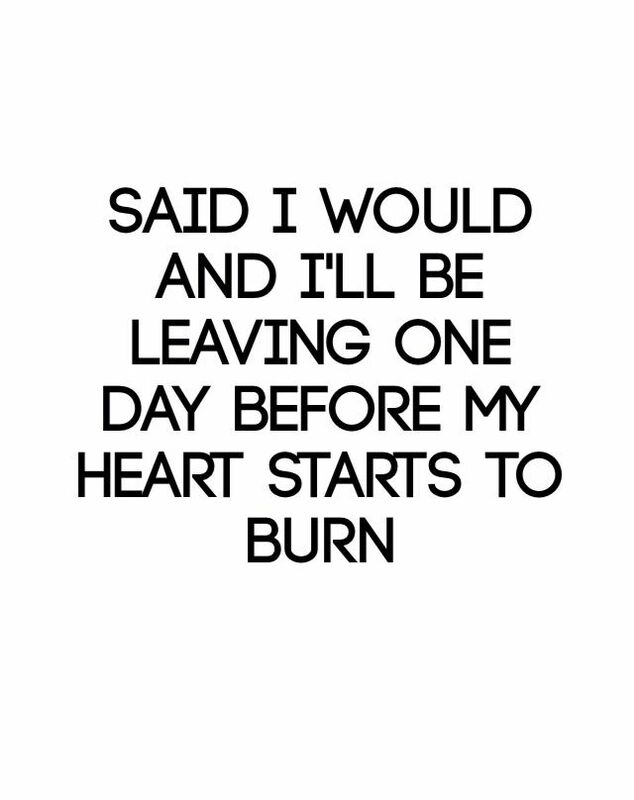 Oasis "Maybe I will never be, all the things that I want to be, But now is not the time to cry, now's the time to find out why"